Janousek Racing Boats was founded in 1981 by Bob Janousek and founding shareholder Philip Gregory. In 1992 Janousek bought a controlling stake in Stampfli Racing Boats in Switzerland and in 1998 rescinded the controlling stake for the rights to build all composite Stampfli boats. 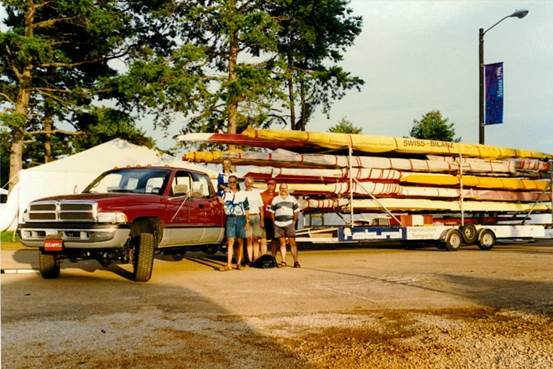 In 2002 Brian McMullan joined Janousek Racing Boats. 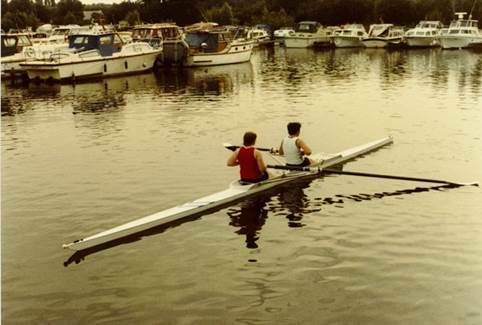 Brian had previously worked as Senior Boat Builder and Production Manager at Aylings Racing Boats with responsibility for building the Aylings boats used by Sir Steve Redgrave and Sir Matthew Pinsent through the 1980s, 1990s and early 2000s. 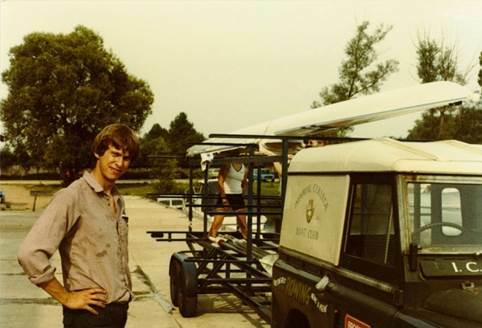 In 2007 Philip Gregory became Managing Director and appointed Eurodiffusions as the French agent for Janousek and Stampfli boats in a reciprical arrangement that saw Janousek become the British agent for Eurodiffusions training and FISA coastal boats broadening the product portfolio. 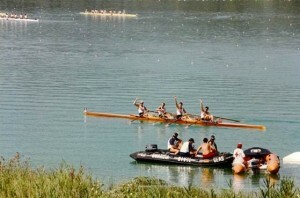 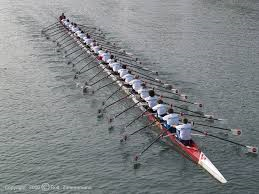 In 2011 Janousek Racing Boats were appointed sole UK distributors for Braca Oars and Sculls. 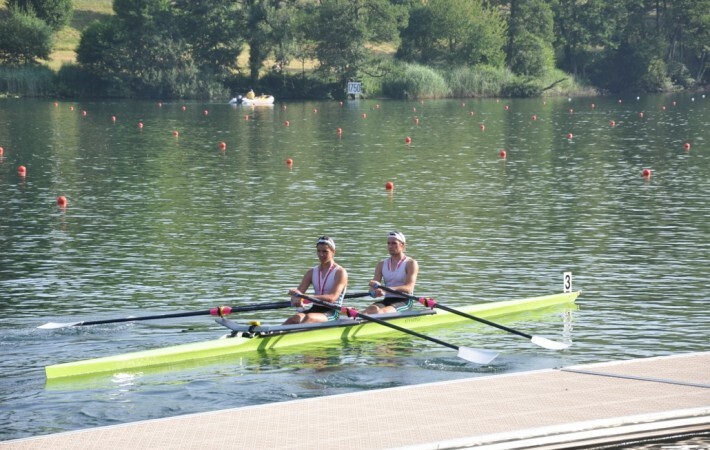 A powerhouse in the canoe and kayak paddle market, Braca chose Janousek Racing Boats to sell their rowing products in the UK giving Janousek a full product portolio for rowing and sculling equipment. 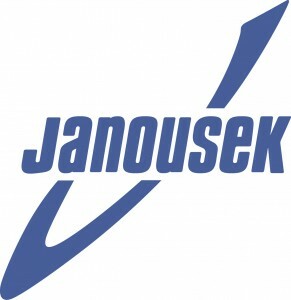 The business trades as Janousek & Stampfli Racing Boats and all composite boats in the Janousek and Stampfli ranges are built in our factories in Byfleet, Surrey. 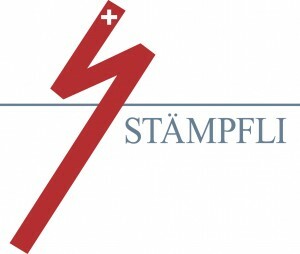 We maintain close links with Stampfli Racing Boats in Switzerland.